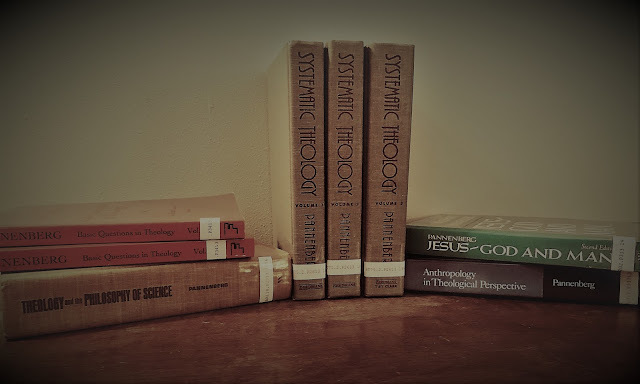 Is there a main goal of dialectical theology? To speak as responsibly as possible about God. In your book you talk about how all theology is contextual. How God becomes an object of human knowledge through faith. You tie it to liberation theology. It is clear that we shouldn't objectify God. But is the goal to prove we can't understand God fully? Prove is probably not the right word, but it is to engage in an ever ongoing demythologizing of our speech about God. And then go from there to learn what we can? To say what we can about God, as best we can, on the basis of the event of faith in which we encounter God. Or is it to work out what we can from events to create an understanding even if it is all imperfect? Yes. Does dialectical theology accept discussion if it is imperfect as long as it stems from the events? Yep, there's no other option. Although one still gets to argue about things. Since all talk about God is imperfect? Yep. So does discussion just need to be grounded in the event for it to be accepted? If it is not grounded in the event of faith, then it is just speculation. "Legitimate" is probably a better word than "accepted" in your sentence. Is the only event that is acknowledged as God presenting himself to humanity (if you can say it that way) through the resurrection? Or are there multiple events since God interacted with people in the Old Testament? It isn't "events" as in things that happened in the past; it is "event" as in something that happens to you in the present. Once it is in the past it is already gone and we are already objectifying it. So it's all about one's own personal encounter with God - the event of faith. This is why Bultmann emphasizes that the resurrection is something that happens to us here and now. We can come to know God through scripture but how do we read scripture without objectifying him? We can't, and God is objectified in scripture. You read scripture through the lens of your encounter with God on the assumption that the people writing it had similar encounters with the same God, so you and they have something to "talk about" or "think about" together. 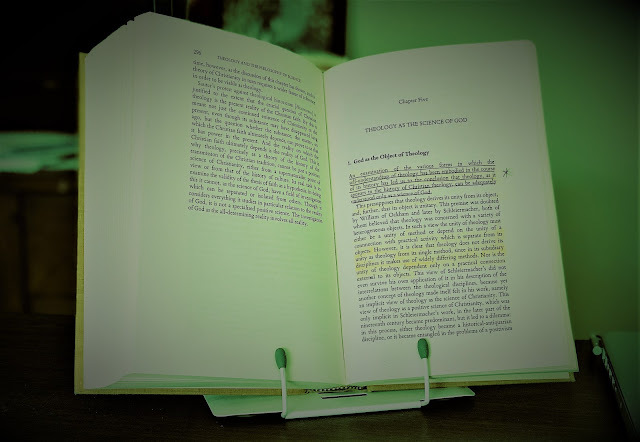 Does [dialectical theology] share a common ground with liberation theology? Not a common ground necessarily. There are many liberation theologies and they all have different methodological approaches and other commitments. The thing that ties them together is a commitment to liberation in the context of a particular oppressed people. The way you tie them together in your book, they seem to share a similar goal. Similar goal is different than similar basis. I would say that dialectical theology, in its political aspect, wants the same thing as liberation theology - the liberation of oppressed people. Or is it just how you used them? I wanted to highlight how they "dovetail" / correlate. What is the purpose of rituals in this theology? They are ways of doing theology with our bodies. The goal is to embody and enact symbolic forms of life as explanations of and responses to the encounter with God in the event of faith. In this way, one tries to shape one's consciousness - even at the level of muscle memory, as it were - in conformity with that event. Specifically communion. Also, how is communion understood since there is already so much disagreement involving the substance? What is the purpose of recreating the process of communion? Do we still need to remember and acknowledge God in our world? Almost like merging our world and the knowledge we have of God and honoring him in our world? I understand the Lord's Supper as an act of fellowship with God and with fellow believers in which one demonstrates, enacts, and renews one's commitment to shaping one's life in a Christian way. As such, it can also become the site of further encounter with God. Is there any theory on how it would be possible for humans to understand God? Yes, lots! For dialectical theology, it is only possible for human beings to know God in any way because they meet God in the encounter of faith. But even then, the knowledge of God that humans have resulting from the event is only ever provisional, imperfect, and analogical. Would we have to die to be able to even come close to understanding him? It may be that death is a site of encounter with God. Beyond that, there isn't much one can say. This was helpful, thank you. Glad to see the blog pop up in my email again.